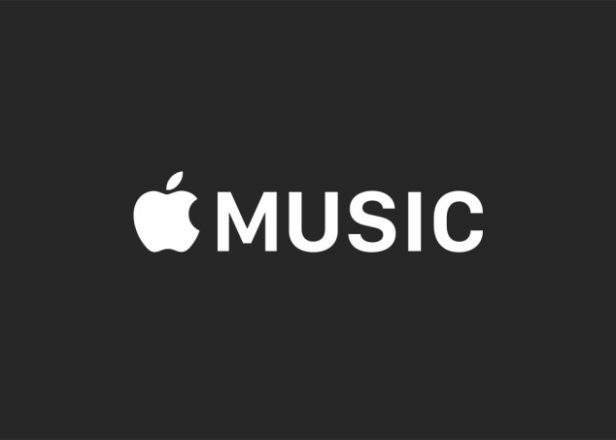 Apple Music won’t pay royalties on music streamed by free trial users, according to reports. A leaked contract for the service obtained by Digital Music News include that “no license or royalty fees” will be due in connection with trial accounts or complimentary accounts (i.e. 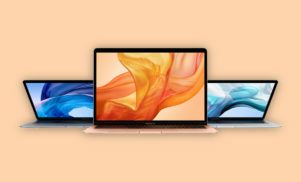 free accounts for industry types and Apple employees). Given that all Apple users are being offered a three-month trial, that could be a lot of lost revenue for labels, publishers and artists. 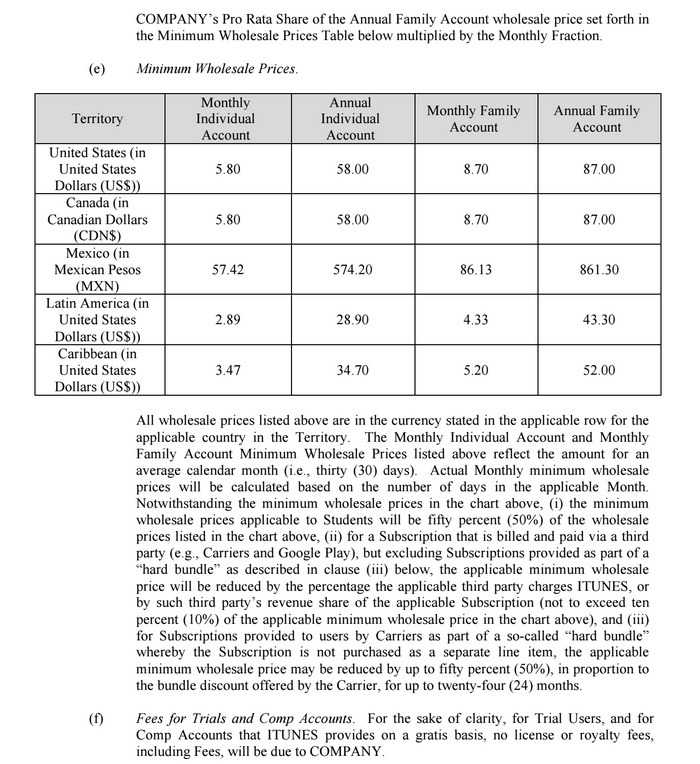 The excerpt is only a small section of the whole contract, so it’s hard to decipher the exact implications of the clause (at the bottom of the second page). 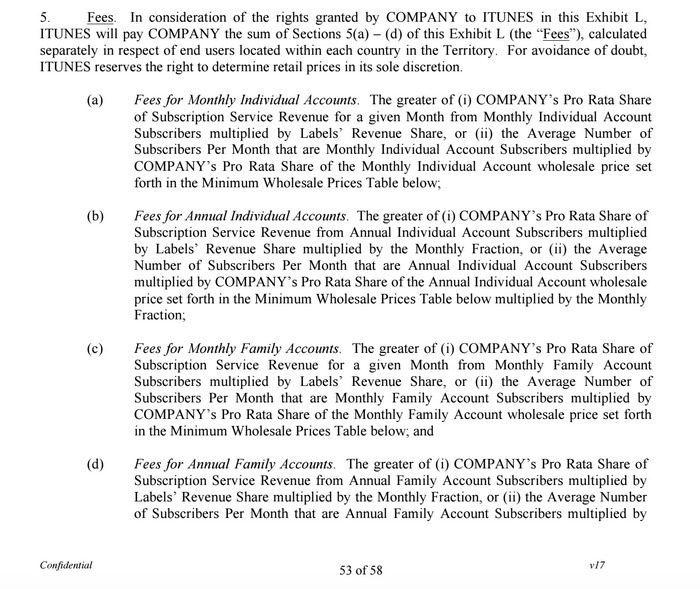 Digital Music News also points out that the contract shows that Apple will pay out 58% on subscription revenues, lower than the approximately 70% Spotify dishes out to rights holders. Apple Music, which launched on Monday at the WWDC in San Francisco, will see the tech giant take on the likes of Spotify, Tidal and Pandora with its own streaming service and move into the broadcast industry with the arrival of a 24-hour online radio station called Beats 1. Find out more about what’s in store for users.